This CUSTOM built, canalfront home is located at the end of a quiet cul-de-sac in the gated community of Colington Harbour. This home has 4 bedrooms, two are master suites, 3 full baths and an ELEVATOR for your convenience. Two sun/Florida rooms and multi level decking give you every opportunity to enjoy the spectacular sunsets! Vinyl siding, new roof, and TREX decking with vinyl railings add to this homes low maintenance. 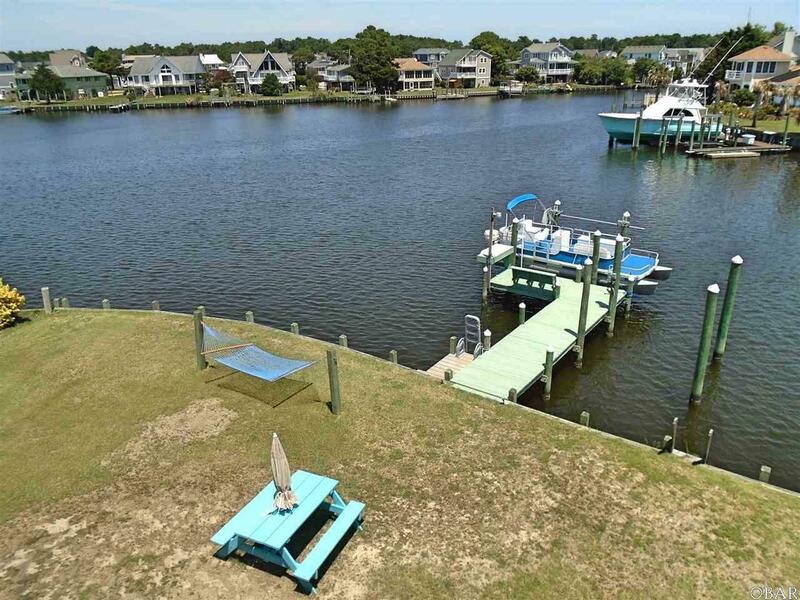 Private boat dock with boat lift, power and water, and built in fish cleaning station steps away! Open concept main level with an updated kitchen,including double ovens, 2 refrigerators, gorgeous hardwood flooring, sun room, and cathedral ceiling.Multiple closets and storage areas in the well thought out home. 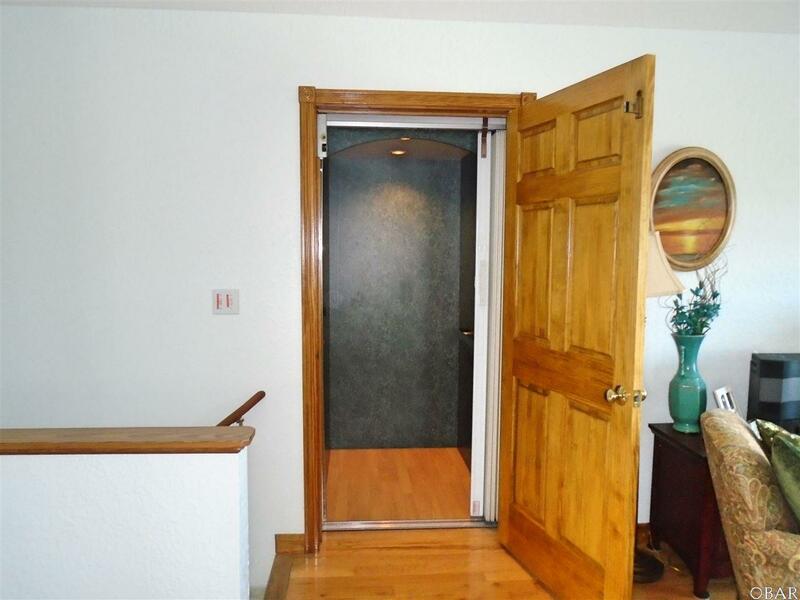 Enclosed ground level sun room so you may enjoy a soak in the hot tub in any weather! 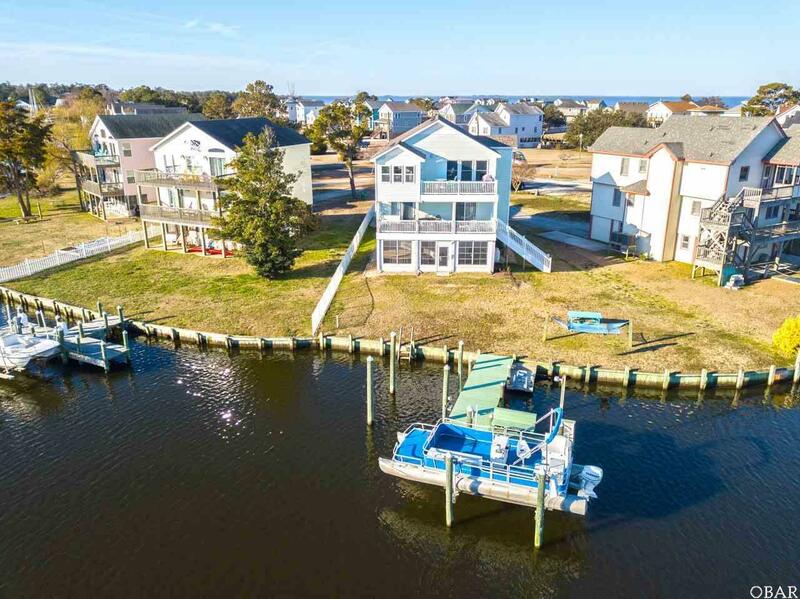 This HIGH and DRY home in the gated community of Colington Harbour has too many upgrades to mention. Neighborhood amenities include a clubhouse, inground pool, tennis courts, park/playground and sound side beach. This home is a MUST SEE! 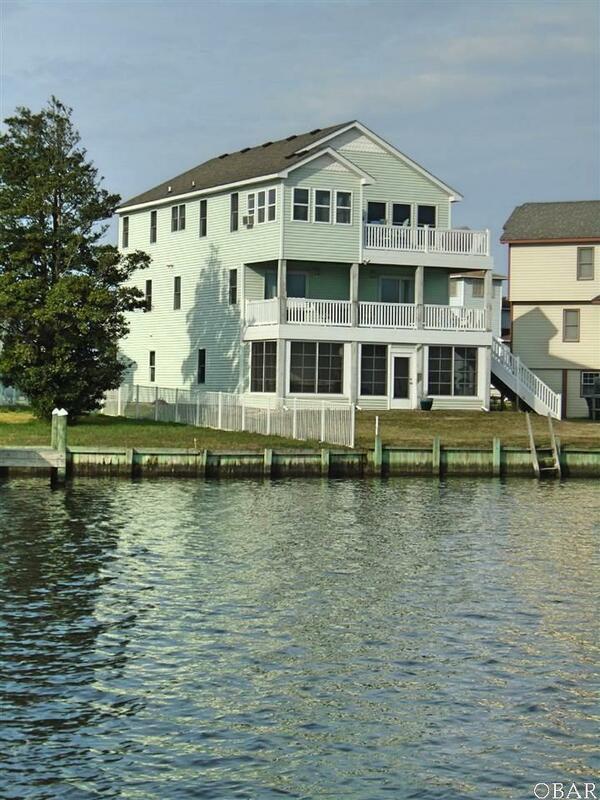 Listing courtesy of Laura Mascia of Outer Banks Realty Solutions.